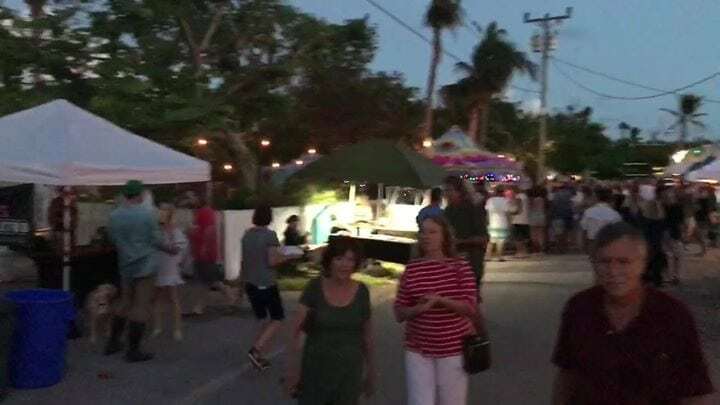 Islamorada’s Third Thursday Art Walk is this week! Don’t miss the free admission, outdoor stroll among art galleries, potters, craftspeople (and craft beers! ), with live music and delicious culinary treats. From 6-9 p.m., between mile markers 81 & 82, along Old Highway.